SINGAPORE (June 28): ComfortDelGro announced that it has entered into agreement to acquire the remaining 49% stake in CityFleet Networks (CFN) for a cash consideration of £7.9 million (S$14 million) from its existing partner Cabcharge Australia. This is based on a valuation of 5.6 times the FY2016 EBITDA of CFN. Following completion of the stake acquisition, CFN will be a wholly owned subsidiary of ComfortDelGro. The acquisition will be funded by internal funds. 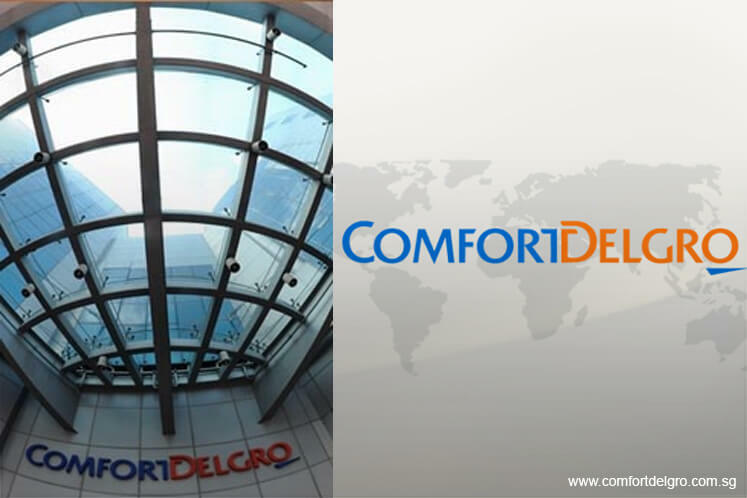 Upon completion, the acquisition is not expected to have any material impact on the net tangible assets per share and the earnings per share of the ComfortDelGro Group for the current financial year. CFN provides account, booking and despatch services for taxis, private hire cars and coaches in UK. As at May 31, it has accumulated profits of £9.1 million. Shares of ComfortDelGro closed 2 Singapore cents lower at S$2.34 on Wednesday.